Iphone X 8 7 or 7 Plus SE 5S 4S or 6S or 6S Plus leather Sleeve Case handmade in Tuscany. 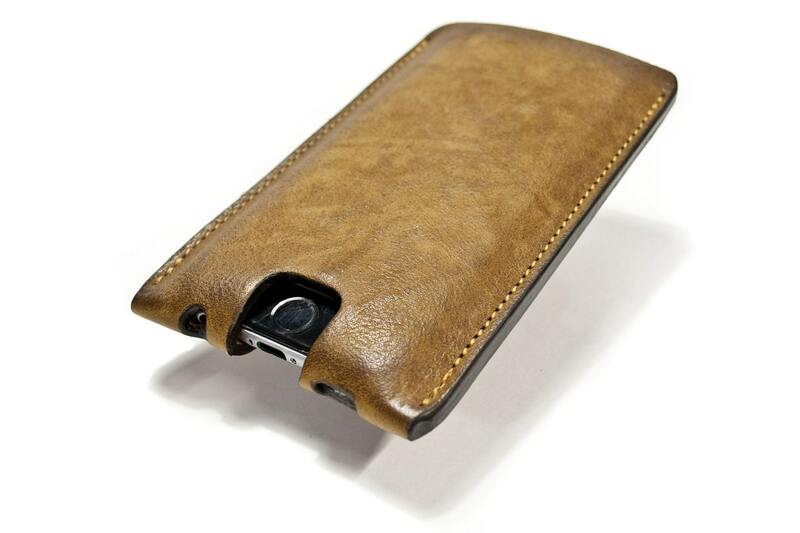 For Iphone CHOOSE DEVICE made ​​by Italian vegetable tanned leather cowhide, the typical "Tuscany Leather" greased. It's colored by hand , you can notice the nuances given by the craftsmen process. made by hand, very strong and durable. 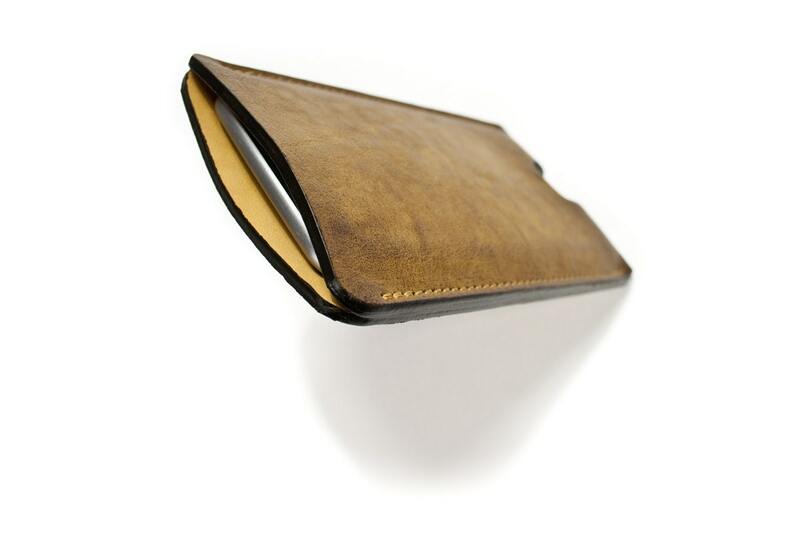 Iphone leather case lined by soft suede to protect your device. 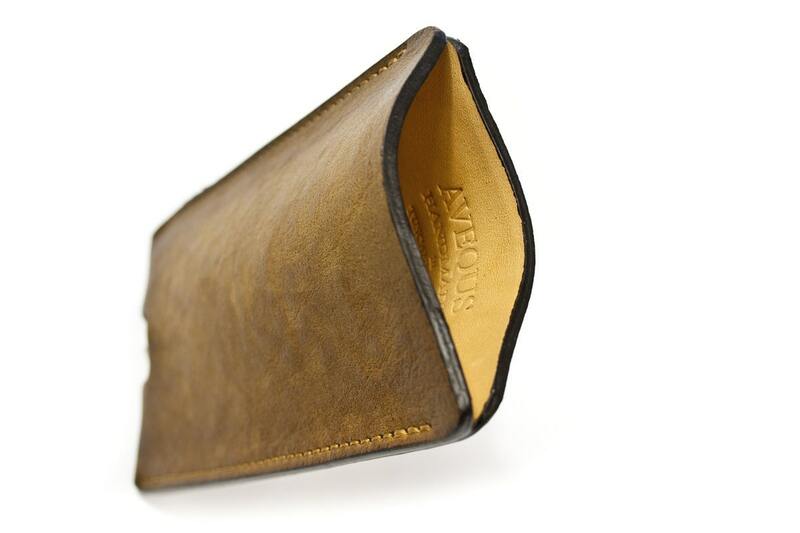 The case has a central slot for the phone and 1 anterior slot for cards, documents or cash. 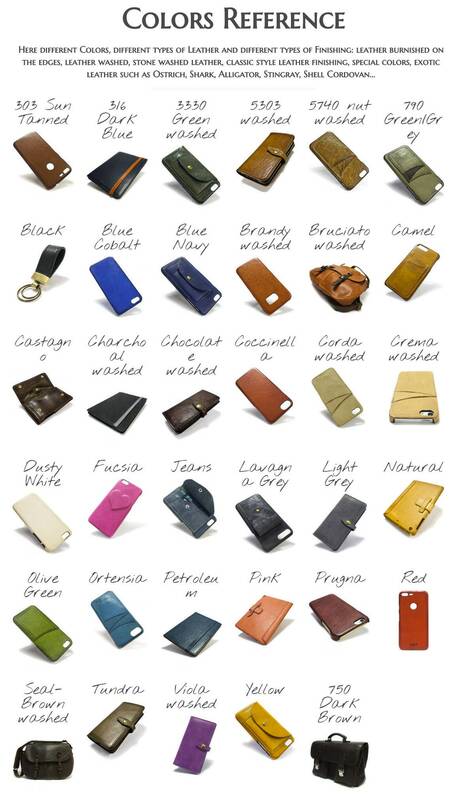 On request it is possible to customize the leather iPhone case with Your initials.